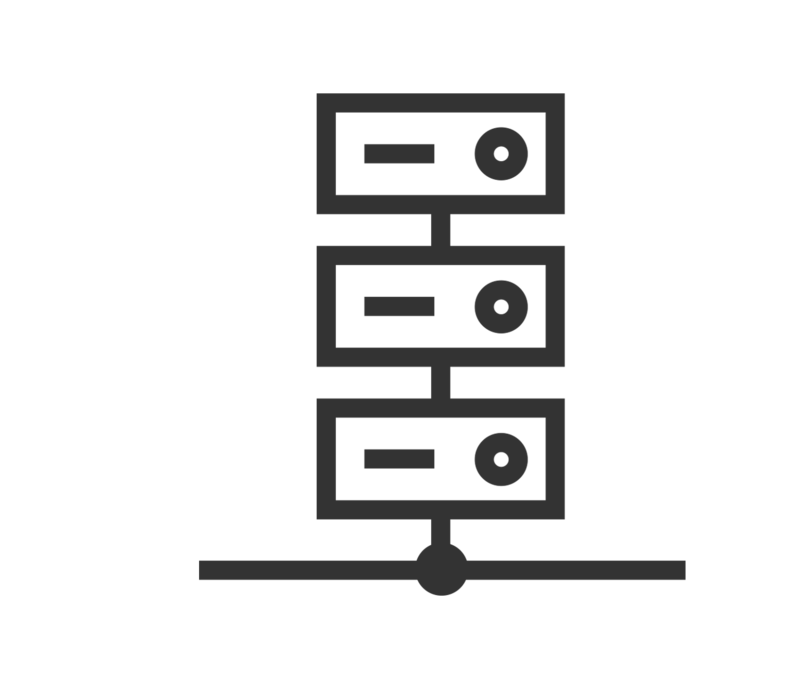 Manage all your company data in one location, seamlessly. Interested in organising your company Engineering data in Teamcenter PLM? View our webinar to show you exactly how you can do so to achieve maximum benefits. 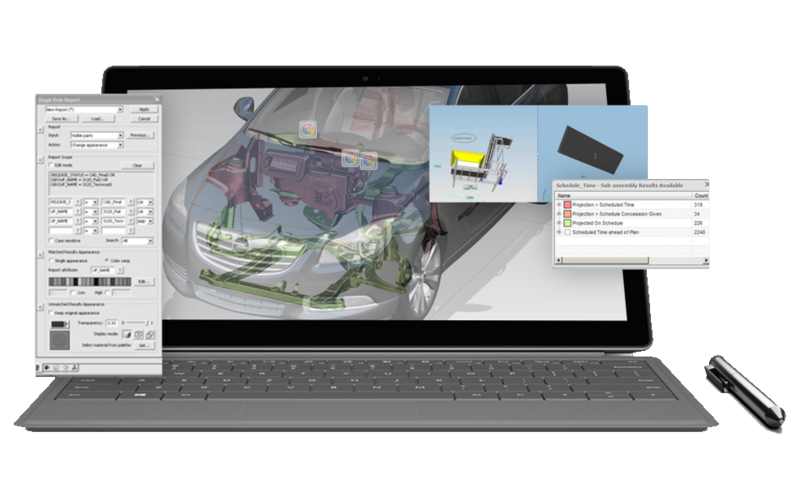 Take the first step to manage and share product designs, documents, CAD, CAM, CAE, Microsoft Office documents, BOMs and data with Teamcenter. Use standardised workflows and change processes to streamline efficiency throughout your organisation. Teamcenter is scalable too. Teamcenter can scale up as your company grows and develops its tasks. Teamcenter software helps deliver increasingly complex products to market while maximizing productivity and streamlining global operations. The time saving you could achieve with Teamcenter allows your company to excel in other areas surrounding product development to help give you a competitive edge in the marketplace. 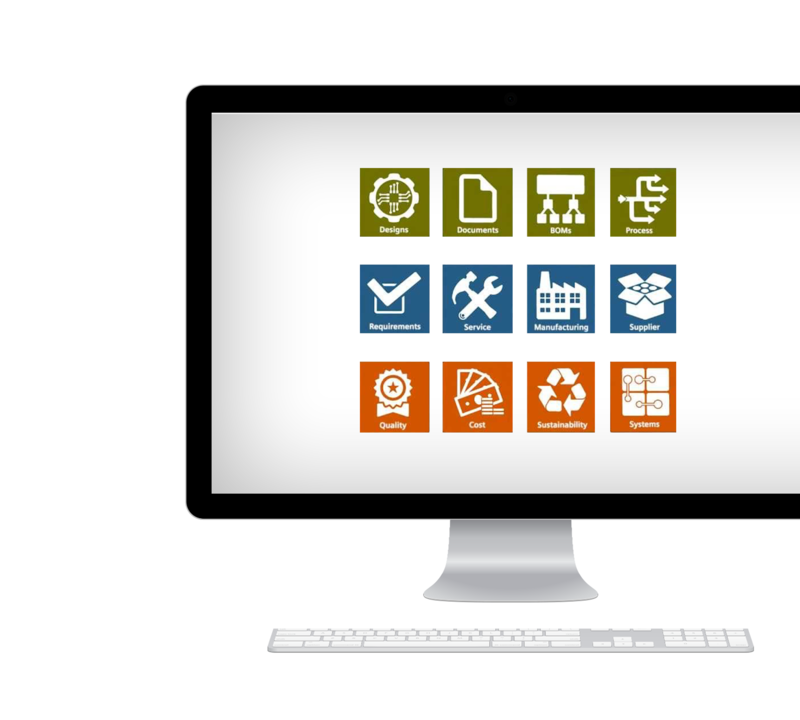 Teamcenter gives you a single, scalable and secure source of manufacturing data that supports lifecycle processes from engineering through production. With a fully managed, single source of knowledge for products, processes, resources and plants, you can increase manufacturing’s influence on product innovation to drastically improve profitability, time-to-market and quality. 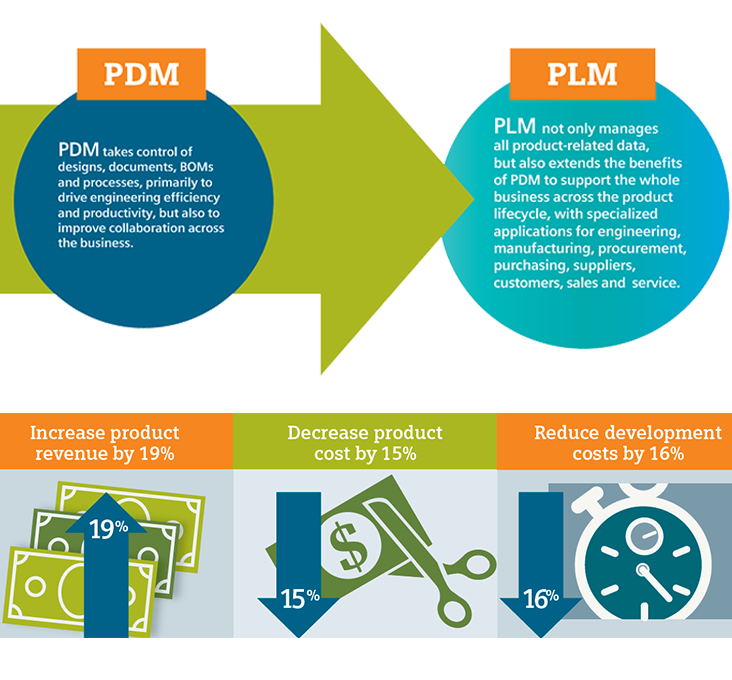 Making the leap from PDM to PLM doesn’t have to be difficult. We at TEAM Engineering have implemented Teamcenter for many companies, both small and large, and are confident that this process can be managed from start to finish for your company effectively so that you can achieve results like this. Establishing control over your product lifecycle is critical to transforming your company’s processes of innovation to maximize value. Teamcenter offers a complete infrastructure for strategic portfolio planning, and program and project management that can be directly linked to detailed execution across the product lifecycle. Teamcenter helps you stop weak projects and fund good projects by providing continuous visibility into program performance to make informed product portfolio decisions. Also Teamcenter Mobility enables PLM decision-making at the time and place a decision needs to be made. Give yourself the ability to respond to workflows and review the associated documents, 2D drawings, and 3D models directly on mobile devices. Make smarter product decisions anytime, anywhere. 75% reduction in terms of time, cost, and efforts associated with re-keys data entry from one system to the other. 75% reduction in the BOM-error cost, since BOMs are created only once and then managed consistently across both the PLM and ERP systems. 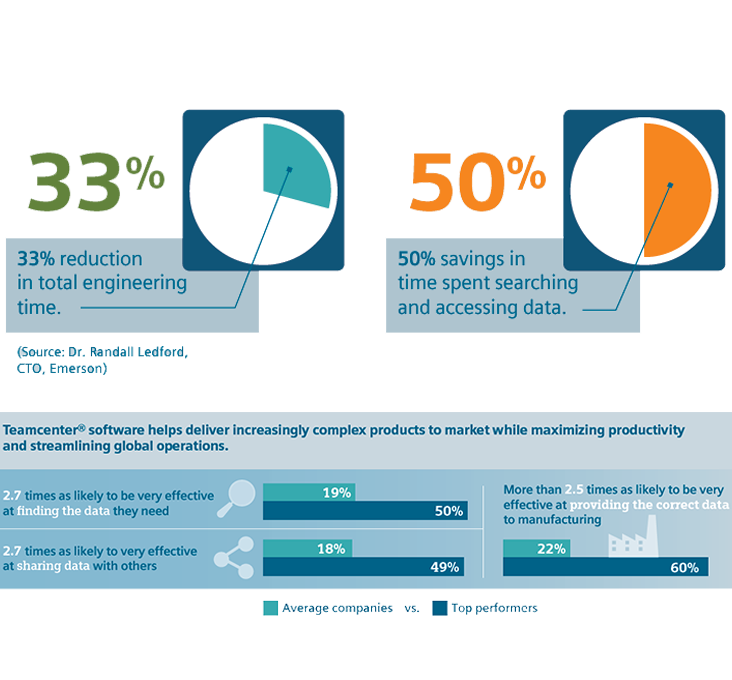 15% reduction in inventory cost, since designers and engineers are aware of which components are already on hand. An 8% reduction in scrap generated. View our specialist webinar on how your ERP could connect with Teamcenter. 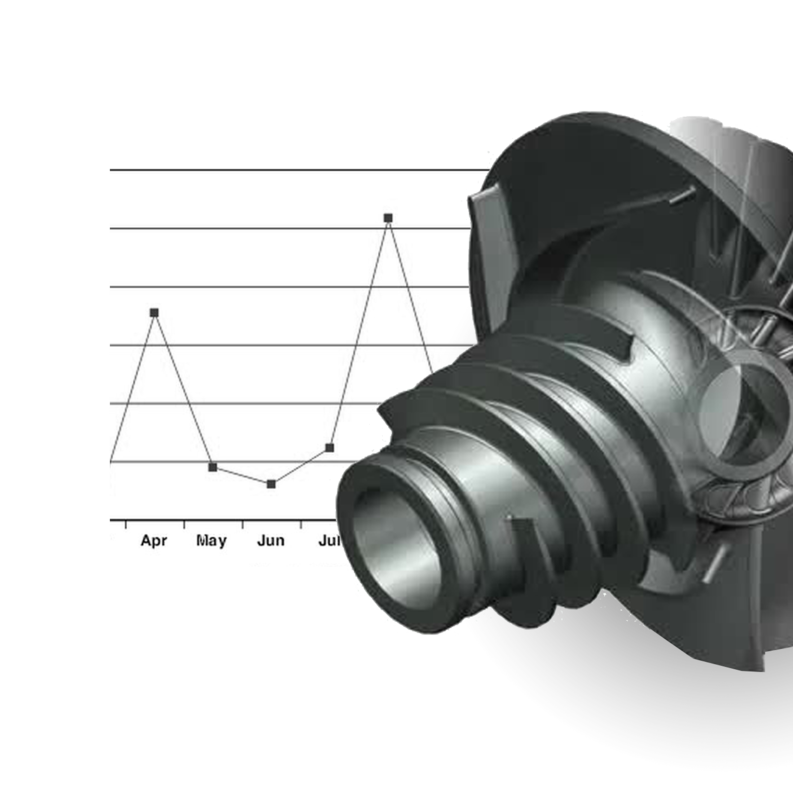 Teamcenter enables the exchange of product data between OEMs and suppliers for better cost management, as well as more efficient product development and manufacturing. Using system analysis and verification, you can capture, model and simulate system and subsystem interaction before generating physical prototypes. Using the Teamcenter CAPA solution, you can capture various forms of complaints, defects and non-conformances to your six sigma and lean initiatives, within a formal process to systematically investigate and resolve these issues. Reduce risk, improve time-to-market, and increase profitability with the Teamcenter solutions for product cost management. Teamcenter can help you establish a framework for sustainability and design for environment (DfE) initiatives with a substance compliance solution to support the development of green, environmentally friendly products.